July | 2013 | What's new with ELP? Last month in our Revolutionary Leadership Webinar we talked about the ELP Rep as Shepherd-Leader. We were honored to have Steve Morgan, Extension Coordinator at the University of Georgia and a present-day shepherd (Steve has been a shepherd for 14 years!) talk with us about tending sheep. The lessons learned parallels how we as leaders care for followers. Recently, I came across this article by Kent Hodge “Jesus as the Shepherd-Leader” and thought I would share the excerpts with you. As you read the article and listen to the Webinar write a paragraph on your one “ah-ha” moment. How can you practically apply this principle to your leadership? This concept of being yoked-up with someone else is God’s heart and Greg Hammond’s desire for a peer culture in Teen Challenge. As we continue to look at our call to raise up sons and daughters, we see in Jeremiah 23:4 the Lord’s promise to Israel “I will also raise up shepherd-leaders [servant leaders] over them and they will tend them; and they will not be afraid any longer, nor be terrified, nor will any be missing,” declares the Lord” (NASB). 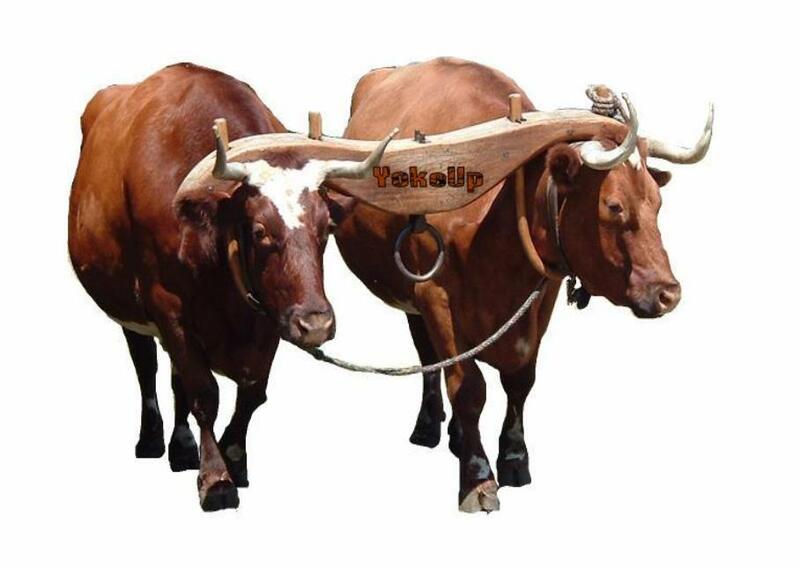 To yoke is “to join, to couple, to link or to unite” such as in a pair of draft animals fastened together by a yoke” http://dictionary.reference.com/browse/yoked?&o=100074&s=t. A son or daughter is always yoked-up with someone else; they are yoked up with Christ first and then a mentor, coach or disciple – someone who will walk alongside and disciple them so that none will be missing from the fold. Our student leaders are also peered with senior leaders who can offer the same support, care and accountability they give to the students. The Rep as a Shepherd-leader tend to sons and daughters – they feed, nurture and lay down their lives for their sheep. At TC we coach, mentor and support our emerging leaders to be the best leader they can be.What is the one-thing you can do today for your sons and daughters? How about helping them to get yoked-up with a mentor or coach? It could be a TC staff, a pastor, a youth leader, a local business person – someone with whom they have established a relationship, who have taken interest in their destiny and can spend time with them. What would happen if each one tend one? The Golden Rule comes to mind when I think about treating others with dignity. “in everything, therefore, treat people the same way you want them to treat you” (Matt7:12, NASB). How often do you see people mis-treating each other? I see it most often at a restaurant; somehow we get the notion that our waiter or waitress is below us because they are serving us. 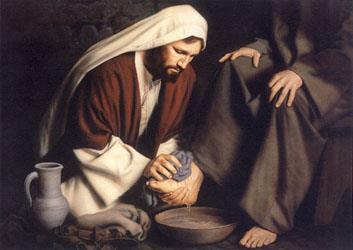 However, Jesus made the point that those who seek to be greatest in the kingdom must first be a servant. Hometown: Mastic Beach, New York. Testimony: As a kid I was forced to go to church but as I got older I chose the things of this world instead of doing what I knew was right. After losing my dad in a tragic hunting accident what I once did for fun became a way to escape reality. I was a full blown crack and opiate addict by age 25. I had a college degree but my life was such a mess I couldn’t keep a job. I knew there was more to life and God was the only one that could help me. The Purpose and Calling God has Given Me: I was called into Missions where my purpose is to reach out and help the lost and hopeless. 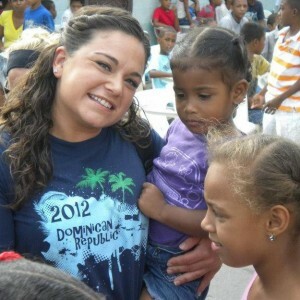 ELP’s Impact on my Leadership: I learned to be a servant leader. I have also learned that being a leader at times means doing the jobs no one else wants to do and doing them with a smile on my face and joy in my heart. Everything I do, I do for the Glory of God and with Integrity. We are just about half way through our core course Values in Leadership and I have heard nothing but great things about the Lannom materials. Andrew (ELP Office) shared how the course has impacted his life to make his personal vision and mission statements which give him greater focus. Chuck (West Florida) also shared on the impact it has made on him to be responsible. He has never seen a course lay out leadership in such a systematic way. “The way that I can relate the first four leadership strategies in leadership is first to share with the students what I believe and why. I believe that when we share what we believe and why, then it gives the student a chance to explore what I have shared and sets a foundation for growth. Vision is probably my favorite of the success strategies. This is exciting for me and for the students. Getting to be the one casting vision for the future of the students that I work with is so rewarding for me because I get to watch them get excited about the future. I believe that if you give them a vision for their lives, the current struggles they are dealing with no longer seem like struggles because they have something to look forward to.” – Derrick Gilbert. Congratulations Pensacola Men’s for winning the ELP Community Board/Wall competition! 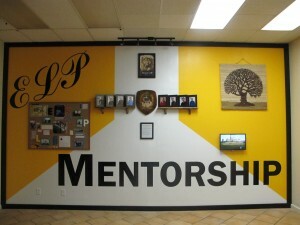 Check out their ELP Wall below! I missed most of you at our last Rep’s webinar – the next one will be on Friday, July 19th at 10:30am (eastern). Make it a date to be there. Our core course is Team Building and our text: 17 Essential Qualities of a Team Player by John Maxwell. Maxwell outlines the success of team players who have been intentional -“making every action count toward a long-term goal,” relational – “focused on others,” selfless – “willing to take a subordinate role for the sake of the team,” and tenacious – “hardworking and optimistic in the face of setbacks.” This is the quality of teams we are building in Teen Challenge. Our course for the adolescent track is Leading Others and our text: Habitudes 3 – The Art of Leading Others by Tim Elmore. “We believe leadership is a 360-degree proposition, we begin with self-leadership, then we lead up in relationships with those over us and finally we learn to lead and influence those around us” (Elmore, 2005). We are at our last in the Habitudes series, let us inspire others to greatness. I am sorry for all the confusion with your book orders last month. We have reviewed our book order process with Ms. Barb so she has all the information she needs. If you place an initial order on the form and update the order (i.e. add 2 more books) after we have ordered your books, please send me an email to let me know. As usual, go to Google Drive and search for ELP Monthly Order Form and Grade Sheet Edited. Look for your center’s name in the tabs at the bottom and fill in your center’s information. No need to save or email the spreadsheet to me (Google Drive saves it and I can access the info from my Drive). You are great leaders! Keep up the good work! In June we hosted our very first Revolutionized Leadership Interactive Webinar and here is what we talked about: The Role of the ELP Rep as Spiritual Parents. At our last Rep’s webinar we looked at the relationship between spiritual parents and true sons and daughters. 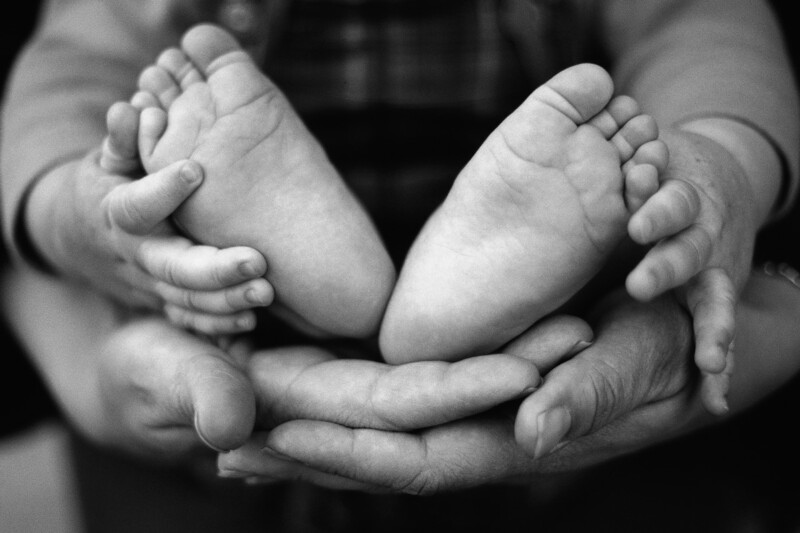 Spiritual parents are dependent on God to guide the way that true sons and daughters walk in. God has a part to play and we have a part to play. God’s part is that He will dwell in us, He will walk with us, He will be our God and He has called us His children. Our part? To be separate (Rom 8:14-16). There are 3 essential ingredients in operation in this relationship between spiritual parents and sons and daughters. Spiritual parents teach the Word of God, the Holy Spirit comes with power and brings revelation and, we are exemplary leaders before them – a specimen worthy of imitation (1 Thess 1:4-5, NASB). When we teach the Word, truth is revealed to the point where “it’s no longer outward conformity but intrinsic, inward change” (Greg Hammond). The objectives of operating in the School of the Spirit is our sons and daughters have confidence in God; fear is removed, their beliefs change, their values change and they make the main thing the main thing – dependence on the Holy Spirit is their daily walk. In addition, everything we do is motivated by love and, we teach our sons and daughters to make the first commandment first place in their lives – love God with all their heart, mind, soul and strength. So what are 2 or 3 practical things we can do daily to make this process a part of our TC culture? Listen to the recording of the webinar to learn more. 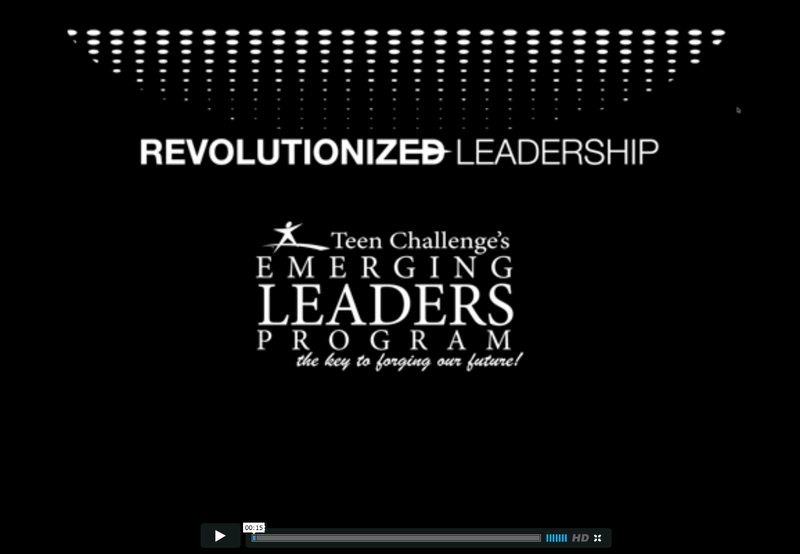 Click this Icon to watch the full Revolutionized Leadership Interactive Webinar we had in June 2013!